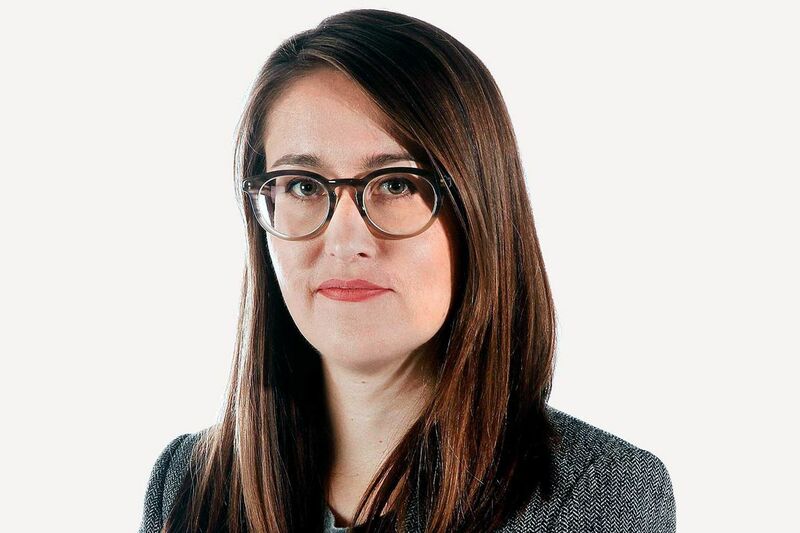 Zosia Bielski is a senior writer for The Globe and Mail. She covers gender, sexuality, social dynamics and contemporary culture. Before joining The Globe in 2008, she worked at the National Post, where she reported on urban affairs and education. She has an Honours Bachelor of Arts in English literature and semiotics from the University of Toronto and an Honours Bachelor degree in journalism from Ryerson University. After #MeToo allegations, is there a way forward that repairs harm?